Knowing what to write in a sympathy card is one of the most difficult things people have to do. This article provides some helpful tips along with a few examples that you are free to use as needed. Hopefully, you will never need them, but it is best to be prepared so that this task becomes an easier and less awkward one. When writing a sympathy card, it is important to say something that truly expresses your heartfelt feelings about what has happened. 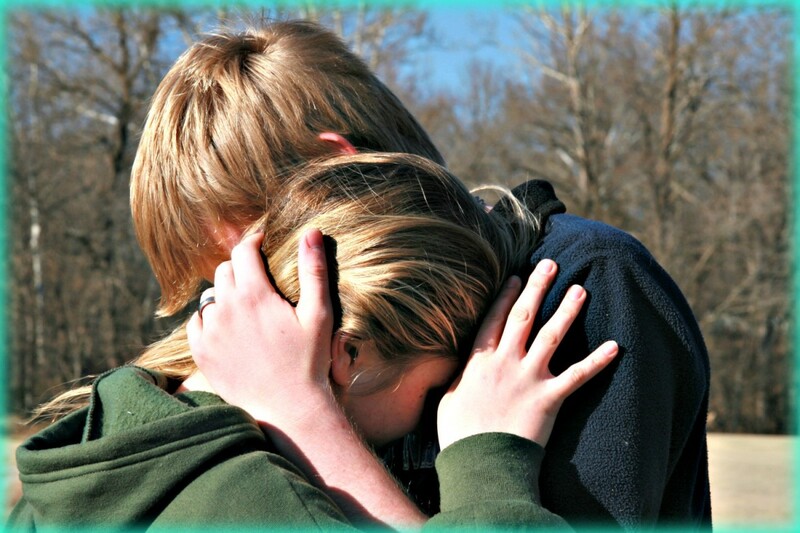 Just sending one that says something like, "I'm sorry for your loss" tells the recipient that you did not give much thought with regards to the feelings you wanted to convey or that you did not care enough to want to offer the kind of emotional support that the recipient may need after losing his or her loved one. Sometimes a particularly well worded card can suffice, but generally speaking, it is what you, yourself, write that means the most to the recipient. 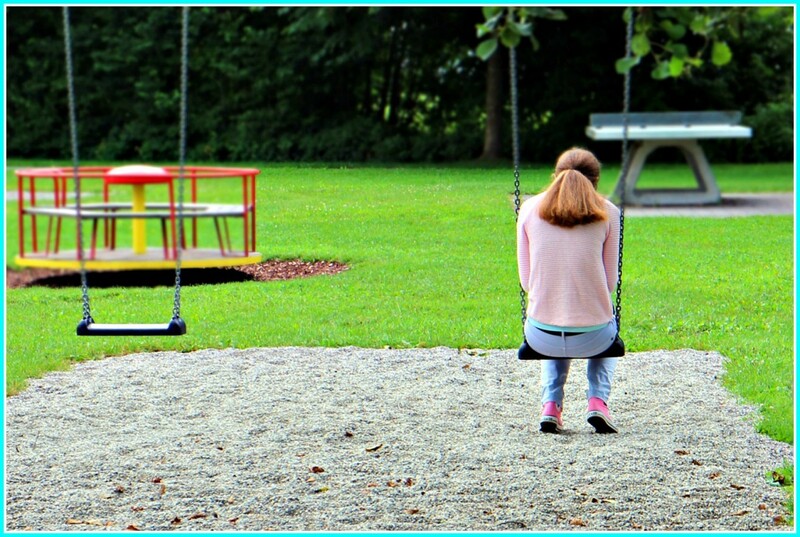 A well worded card signed "Love, Mary" lacks warmth and makes the bereaved feel as though you did not want to waste your time giving him or her the support they both need and want. By saying just a bit more, you create a much better feeling of comfort. 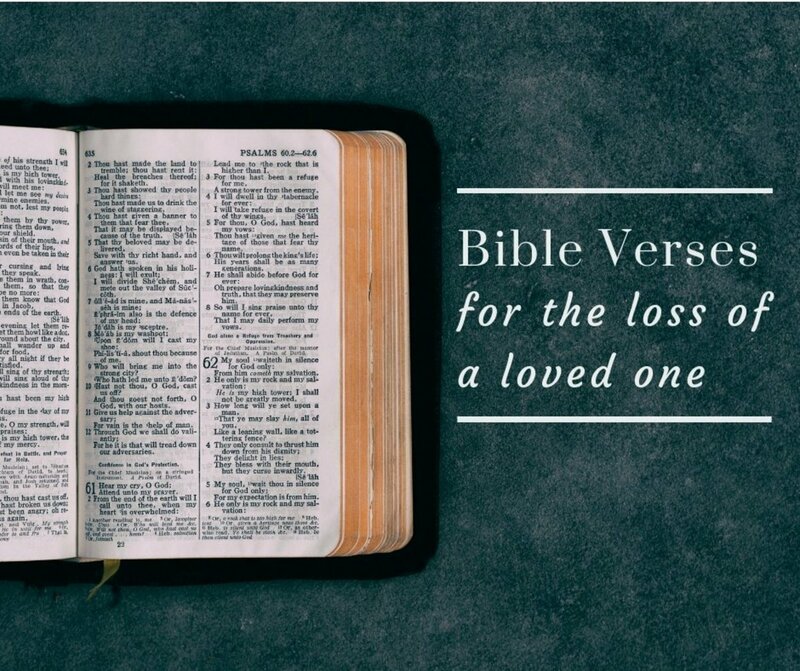 Adding thoughts such as "I am so sorry that you are having to deal with this tragedy" or "I am here for you if you need me" show the bereaved person that the death in his or her family has affected you also. One word of caution you should note here: never offer to "be there" or "help" if you do not want to do so. The worst thing in the world for a grieving person is to feel like they can count on you and then learn that you were only paying lip service to "wanting to help" when you wrote their card. 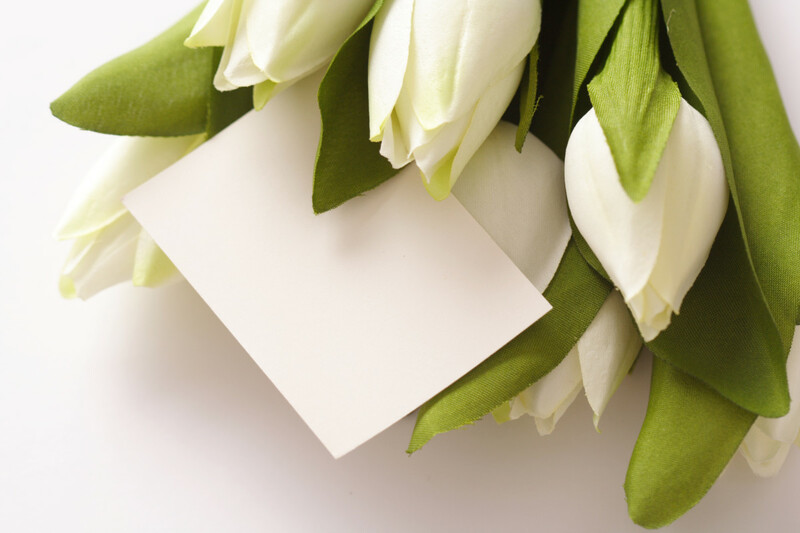 To be acceptable, sympathy cards should be timely and sent as a hard copy card rather than an electronic card. It should never involve humor or vulgarity. This type of card should also be written in such a way as to represent the real relationships of the people involved. Going on and on about the great friendship you had with the deceased when in reality you barely knew him or her is in very poor taste. On the other hand, if you knew the deceased or his or her loved one well, brief, overly casual wordage will make the bereaved feel as though you do not care about his or her friendship or value your history together. In situations where you really feel the need to say the right thing in order to comfort the bereaved person, you need to word your card carefully. 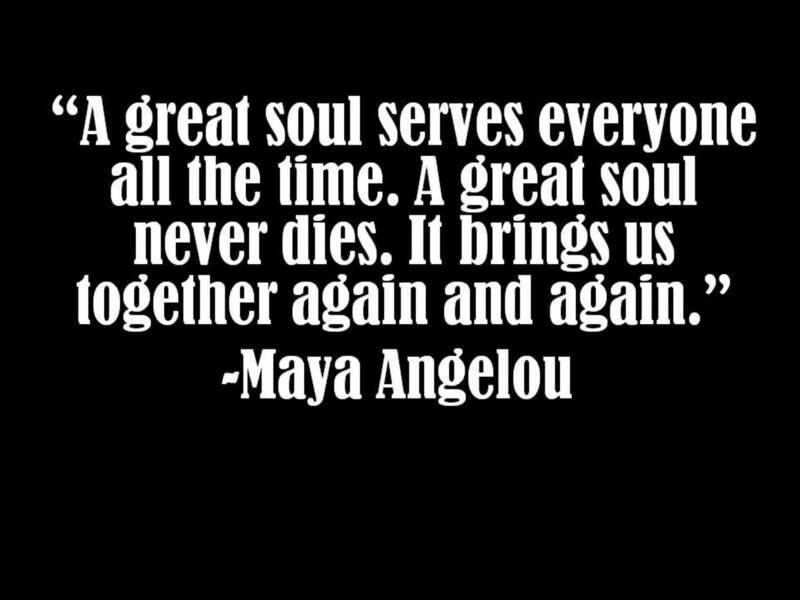 If you do, it will be kept and treasured for years, and your relationship with the grieving person will be strengthened. It was so comforting to me after my husband passed away when people who knew him well would send notes in their cards telling about the experiences they shared with him. It was as though they were giving me back little pieces of him about which I had known little or nothing before receiving such notes. Some stories made me laugh, others made me cry, but all of them showed me that my husband (as well as me) meant something to them. The people who sent these notes validated in my mind that my husband would live on in their memories, just as he would live on in mine. Those were the sympathy cards and notes that meant the most to me, and they are the ones I still keep to this day, almost 30 years later. Dealing with death and the bereaved is never comfortable. For this reason, it can be very difficult to produce a meaningful, heartfelt message. Fortunately, there are numerous ideas for writing meaningful sympathy cards available to help with this chore. "I was deeply upset to hear of your loss. Tom (or Jane) was a lovely person, and I will miss him (or her) a great deal". "I was so upset to hear about Tom's (or Jane's) passing. If there is anything that I can do to help you, please call me at (phone number)". "Tom (or Jane) was such a great person. I have so many warm memories of the times we shared together over the years. Remember that vacation we all took together? Gosh it was fun! I'm going to miss him a lot, but I also am not going to forget about you just because he is gone. I am here if you need me." "I know you are going through a difficult time right now, but I want you to remember that Tom (or Jane) is now free. No more pain. No more suffering. No more worry. Take comfort in that and know that I loved him (or her) and that I love you, too." "I have also suffered the death of a loved one, so I understand your grief. I will pray for you." "Even though I do not know you well, I know how difficult this loss must be for you. May God bless you and help you to get through this difficult time. I am so sorry for your loss. After some time has passed, how about letting me take you to lunch. My phone number is:_____________________. Please don't hesitate to call me. 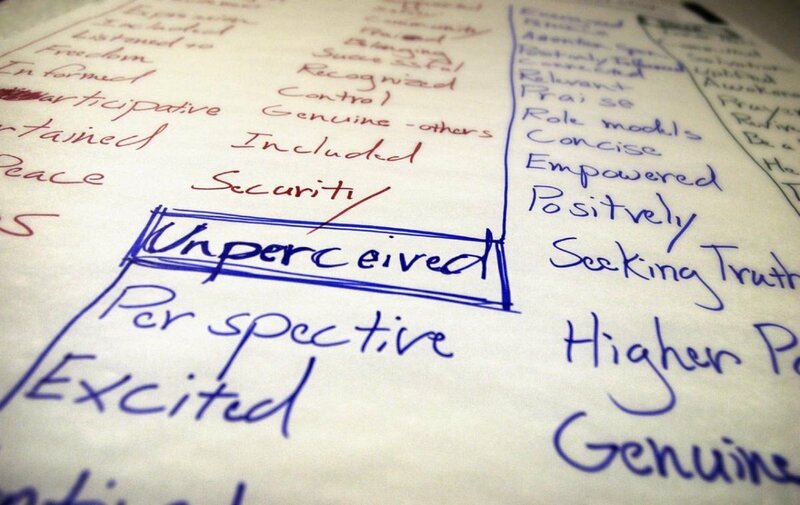 Always match what you write and send to the specific situation so that your message rings true. 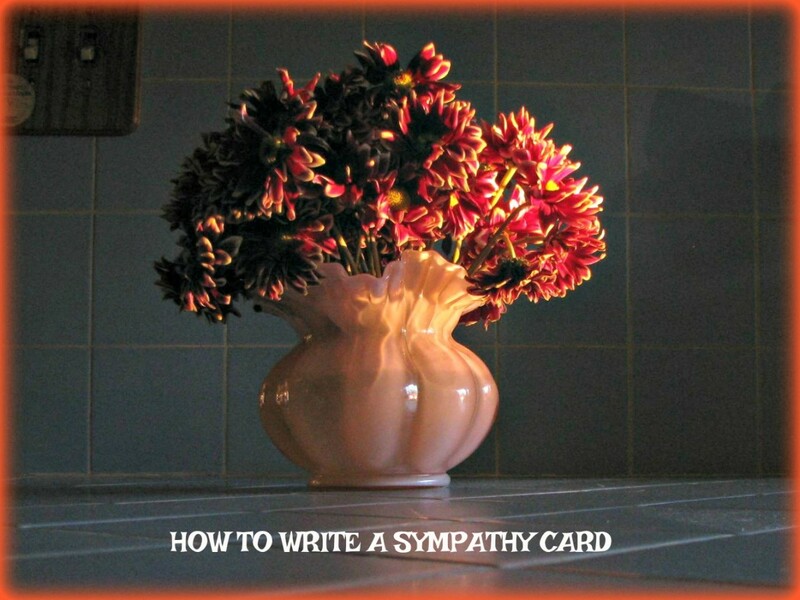 It is always a good policy to send a sympathy card that shows thought and care because doing so helps the bereaved, creates good feelings and strengthens your relationship with him or her. No matter how difficult this task may seem, never avoid doing it. 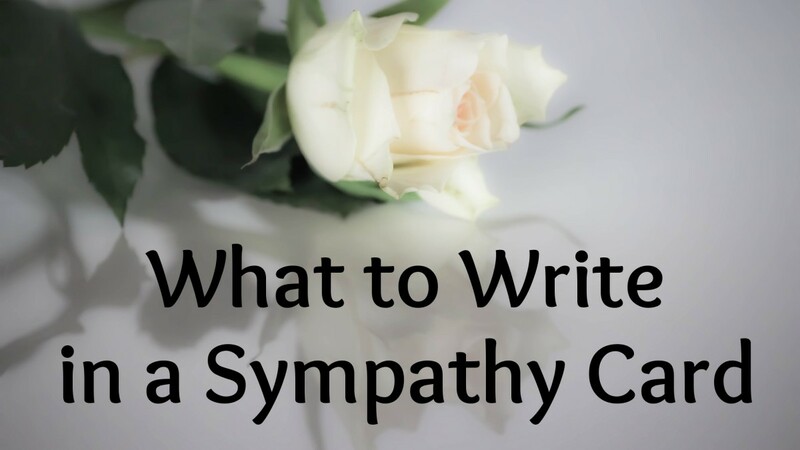 If you simply cannot think of what to write in a Sympathy Card, all you have to do is refer to the examples in this article or those that appear in the attached video. 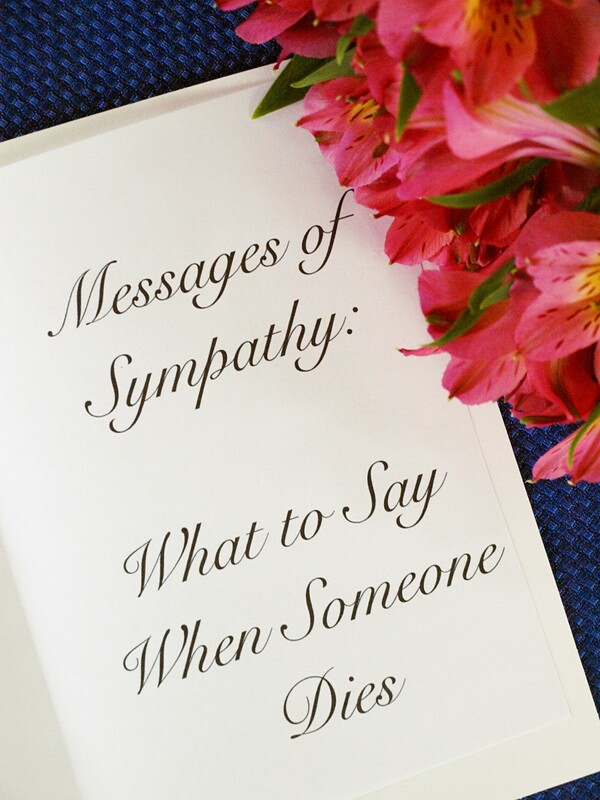 Do you find that writing a message in a sympathy card is difficult for you? shaha1234 Yes, it's an awkward thing to try to do. I'm glad this will help you. Thanks for reading and commenting.